Join the PH's group events to know when new printable coupons and offers are available. 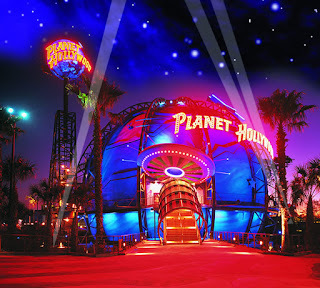 Planet Hollywood , a restaurant inspired by the popular portrayal of Hollywood, was launched in New York on October 22, 1991. Serves great traditional american food for lunch and dinner.